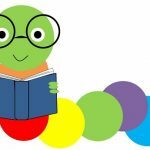 Welcome to the Princeville Public Library! Designed by Kauai-born architect Maurice Yamasato of Yamasato, Fujiwara, Aoki & Associates, our library opened on Apr. 14, 1999. 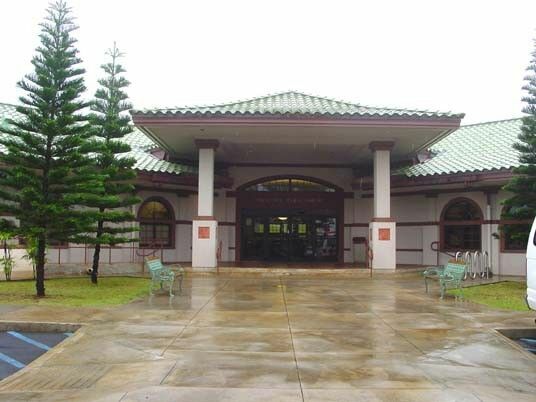 Princeville Corp., in partnership with the State and County, provided land to build the library. We are the 6th public library to open on the Garden Island. Sing & dance. Read & listen. Rhyme & repeat! Toddler Time features songs, board books, rhymes and movement! All Toddler Times are followed by a learning-toys playtime. Program content is designed for ages birth to 3. 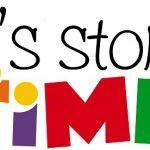 Our Keiki Storytime, for ages 3 and up, takes place on Thursdays at 10:30 A.M. All keiki must be accompanied by an adult caregiver. 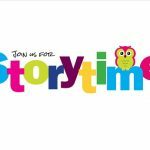 Settle in for wondrous stories, creative felt boards, sing-a-long songs, rhymes and movement! All storytimes are followed by a Make & Take craft. Program content is designed for keiki aged 3 & up. Our Toddler Time, for ages birth to 3, takes place on Tuesday mornings at 10:00 A.M. All keiki must be accompanied by an adult caregiver. Calling all builders! 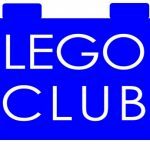 Come on over to the library and construct LEGO masterpieces. We supply the LEGOs, you supply the imagination. 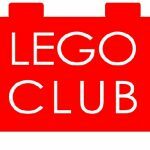 LEGO Club is the second and fourth Friday of every month. This program is designed for keiki aged 4-9 years old. The presence of an adult caregiver is required. This library branch will be participating in Free Comic Book Day on May 4th! Just show your valid HSPLS library card and receive a free comic book of your choice, while supplies last. Comic book selection may vary at participating branches. This is the 18th anniversary of HSPLS’ participation in this annual all-ages event. Free Comic Book Day is generously sponsored by the Friends of the Library of Hawai‘i, Gecko Books & Comics, and Collector Maniacs. Enjoy lively tales from around the globe, shared by folklorist and storyteller, Dr. Margaret Read MacDonald. 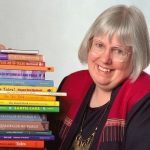 She is the author of over 65 books on folklore and storytelling, including The Wishing Foxes, Tough Tug, and Teaching with Story. This free 45-minute program is suitable for ages 3 and older. Young children must be accompanied by a parent or adult caregiver. Program is sponsored by the Friends of the North Shore Library at Princeville.